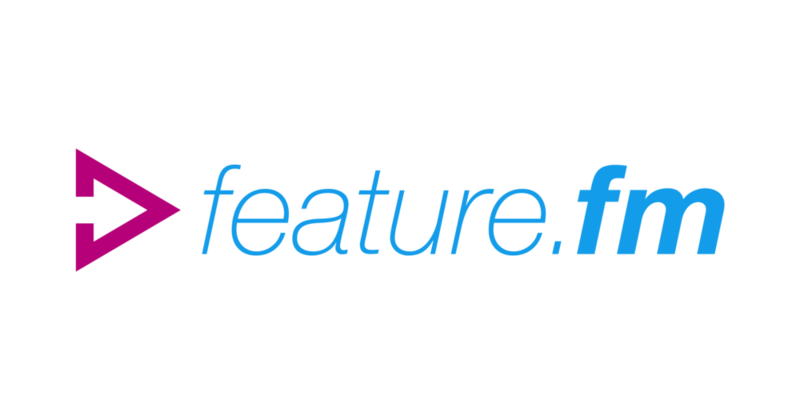 Feature.fm makes sure that the people you reach are getting to the right place to listen to your music. When you have a new release and it’s time to share it with the world, what link do you usually share? A link to Spotify? To Apple Music? 10 different links to 10 different services? Smart Link gives you just ONE shareable, trackable link that automatically routes fans to your releases in their favorite music service, guaranteeing that you’re not wasting clicks. Linkfire helps create intelligent links that route fans to the music they love, in the apps they love. Best of all - we do it automatically.